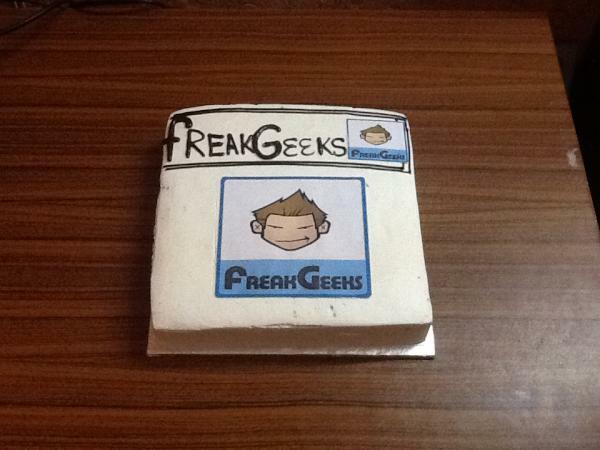 We are proud to announce that today FreakGeeks.com has completed its first year of success. We would like to thank all the members, visitors and people who supported us by joining our Facebook Page, visiting our website daily and wished us good luck and success. A great thanks to the Team of FreakGeeks which made the dream come true and provided us the platform to enhance our skills and knowledge regarding the world of Technology. Now lets see a snapshot of how was FreakGeeks.com founded. Hamza Tariq, an internet entrepreneur who has been also working in the Entertainment for a long time was basically a tech lover. In the 9th Grade of his school he came up to his first blog and all over it has been 5 years since he is in this field. He blogged for a year in the Entertainment but as his seek was towards the tech, so he came up to many tech blogs but failed to work as his alone because the whole effort was not enough. TechnixNews was one of his well worked blog but not that much. In this long journey he was also a social network user, as hard user, he almost keeps an eye on every tech page and group on Facebook and account on Twitter. September 19th, 2010: Ibrahim Zafar a.k.a Daudi use to help people around several Facebook pages and also runned his personal blog for tech helps. Hamza, through the Facebook page messaged him and discussed every thing in detail and at the end Daudi agreed to work with him. 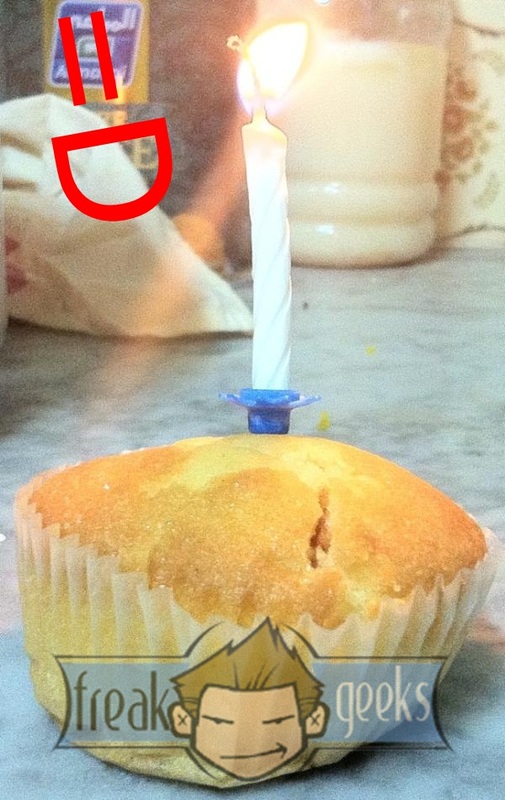 September 23rd, 2010: Hamza registered the domain http://www.freakgeeks.com. The blog ultimately proved as a big good step as Hamza was well washed in this field for 4 years. Daudi was a hard worker plus was too much enthusiastic to help folks around so the pages and followers also came up slowly but we think they all were/are “Loyal“. After wards as Daudi worked with Hamza, he saw his strong and hard work and Hamza told him his experience about SEO, Web Developing, Managing and Web Designing. Hamza debuted his first post on October 11th, 2010 on an unpublished site and on the hook the first post of Daudi debuted on October 17th, 2010 and in the same phase of time we got many requests from free lancers, who were willing to do work for money, but our mission was to help folks with our experience and knowledge without any sake of materialistic things, then later we met with a new rising star from another part of the world with same passion and love towards the readers of our website, Absar Abdul Rehman, after checking his work we decided to make him a team member, who debuted his first post on April 12th, 2011. Now after achieving many goals on FreaKGeeKs, we are finally capable of doing some Giveaways for our loyal and sweet readers who always support us. If you guys do remember, we have announced back in April that we will do iPad 2 Giveaway on our website. So we are up with our giveaway at this occasion, we are going to run the little campaign for the giveaway and will choose our winner by the end of next month. We have also planned another giveaway of iPhone 4S to our users but in that giveaway you guys have to wait a little bit, because we have planned to do it by the end of the year. Currently we will be giving away four UDID registrations to our sweet readers, and to take a part on the giveaway connect us on Twitter & Facebook page.